A divorce is never easy! Years of togetherness broken down into assets. Lawyers hired for the proceedings, don’t know or care if the crystal vase they are assessing was bought after you spent hours looking for something that suited the mantle and zeroed down on it in a matter of minutes. They don’t care if the first edition Vonnegut painting which you picked up on your honeymoon holds sentimental value. They will zero down on the value of it and either split the amount or barter it in exchange for another asset between the 2 parties. 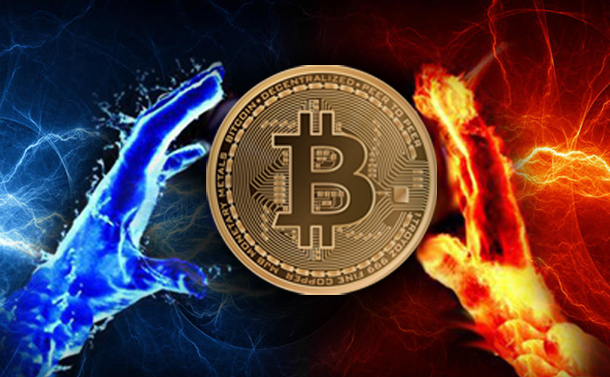 To add fuel to this lit fire, comes cryptocurrencies. If there are any cryptos purchased at all. Speculating that the spouse mined or invested or purchased any Bitcoins. There needs to be logical proof. Offhand statements, that the spouse had once mentioned Bitcoin values, leads to utter chaos for the lawyers who have to then hunt down the said assets. The judges presiding on such cases usually split things 50-50. With cryptos, it becomes a little tricky. They can split assets like house, jewelry, bonds easily. With cryptos, as 50-50 split is next to impossible. While proper cryptocurrency can be considered as an asset, there are many who have invested in Token sales. This is the fly in the ointment. On paper, these tokens don’t have much value, but there is always the possibility of it reaching the moon. In such a changeable situation, pinpointing the exact value of a token and its potential is next to impossible. Unfortunately, there are many who hide tokens from spouses, in a manner similar to hiding assets on to offshore accounts. For such scenarios, a thorough investigation of the two parties assets and deposits, withdrawals is a must. Divorces are tricky, messy and never easy. To add to it, cryptocurrency has become an inconvenience and hindrance that seems to have no solution insight. Until and unless there are state laws which specify the breakdown protocol for all cryptos, this problem shall continue to plague all parties connected with it. Here’s hoping the judiciary system keeps up with the times and the technologies and updates it’s book of laws. Are We Ready To Embrace IoT Despite Security Challenges?